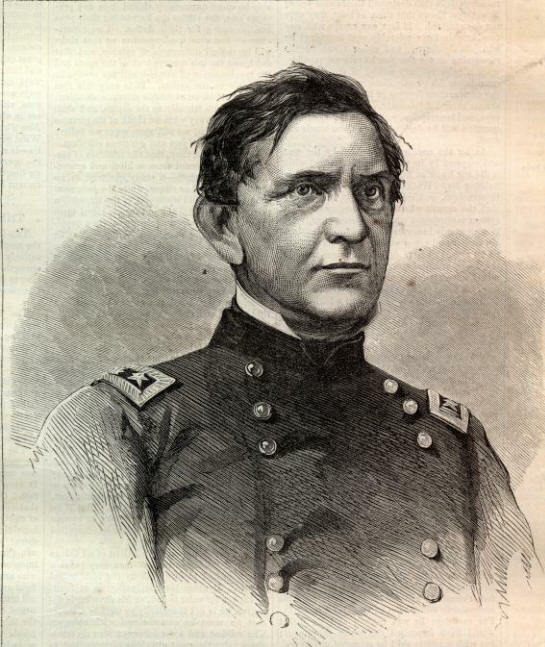 Both communities are named after Edward Canby, a 19th-century U.S. Army General. Both also host their county’s annual fair. Median Age: 33 Yrs. 46.1 Yrs. Elevation: 153 Ft. 1,237 Ft.
Area 3.79 Sq. Mi. 2.2 Sq. Mi.